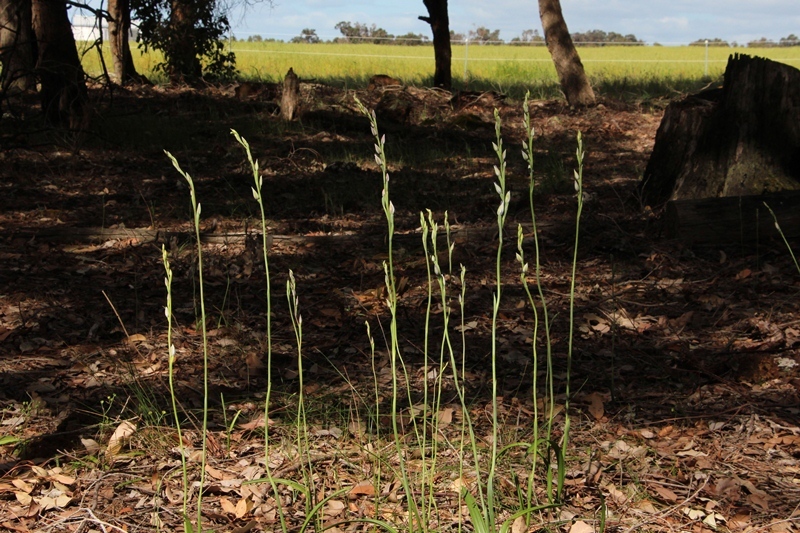 In a couple of weeks the forest is going to be filled with a mass of scented sun orchids (Thelymitra macrophylla). This is the most I have seen in the 4 years we have been here. I don’t know if they have responded to the wet winter or whether they are just naturally building numbers, but I do know that I am looking forward to the show. 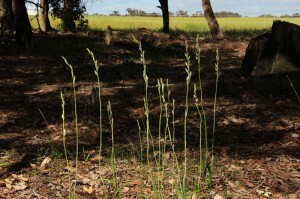 The Thelymitra, as their name suggests, only open when it is sunny.